First stop ended up being Forty Creek Distillery. No other whiskey drinkers, so the stop was pretty much just for me (and a pee break) before continuing on. 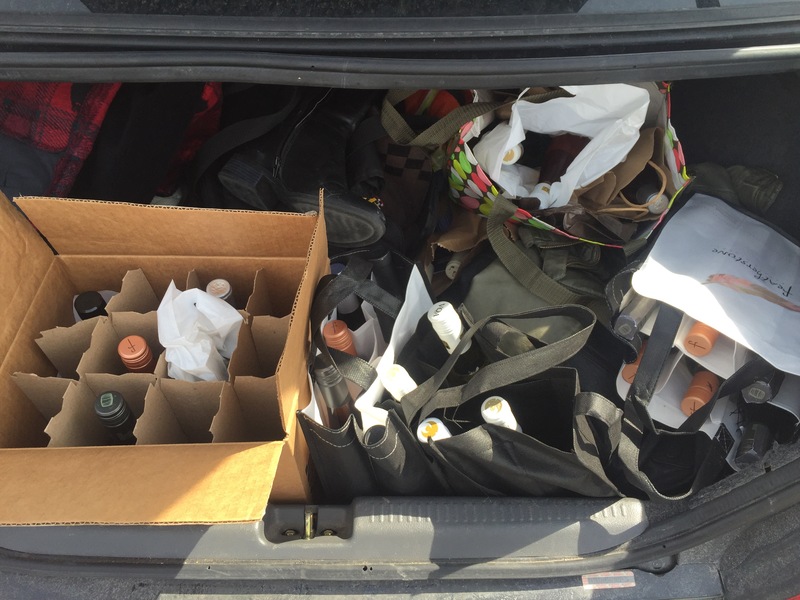 It seemed like we were visiting the vineyards in alphabetical order: Angel’s Gate, Aure Estates, Creekside, Featherstone, Hidden Bench, Honsberger Estates, and Organized Crime. I think I bought the last four bottles of Gewürtztraminer from Featherstone about 3 years ago. Soooo disappointing that they haven’t made any since. All went well anyway, since I found 11 bottles of wine along the way. Angel’s Gate has an awesome Icewine and Pinot Gris. 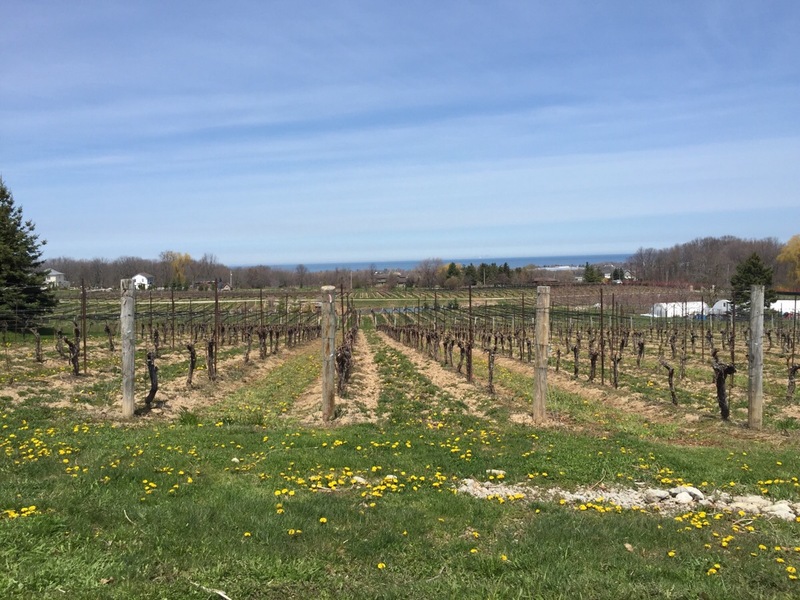 Aure Estates has the only Gamay in the Niagara region. And Creekside had a Gewürztraminer from 2013. They only made 90 cases. 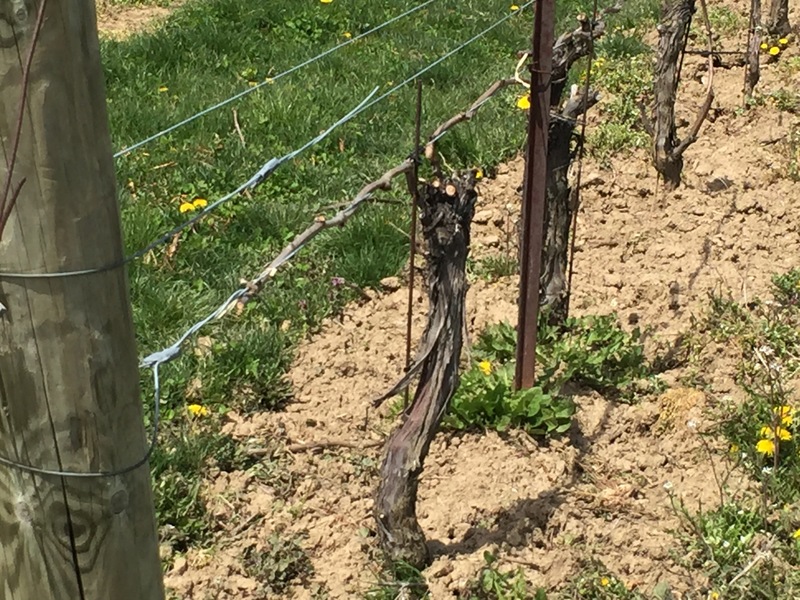 We tasted a few wines at almost all of them and found some new favourites. 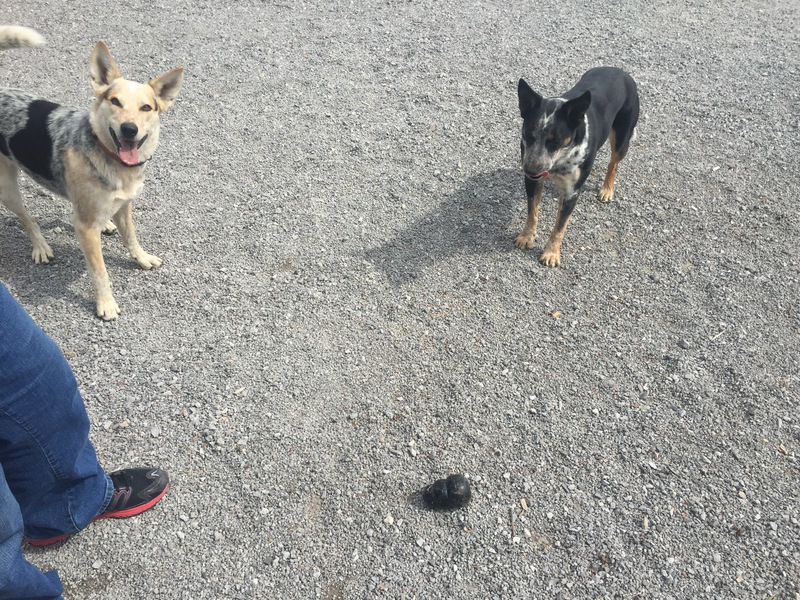 We also made some new friends along the way. Addendum: These are NOT all mine! More shenanigans coming up tomorrow!